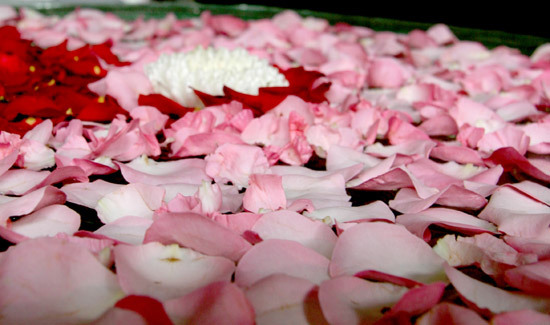 Complete your Ayurvedic experience with a luxury flower bath. 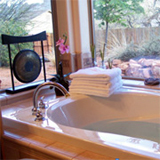 Hydro Therapy Tub Soak as a luxurious floral bath has the twin benefits of de-stressing and relaxing you at the same time. Escape to the tropics with exotic aroma oil blends of Jasmine, Lotus, Champa Flower, Neroli, Sandalwood, Rose, Lavendar, Saffron, & more. 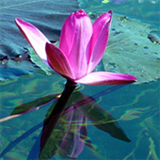 Available here are the Floracopeia Essential Oils. 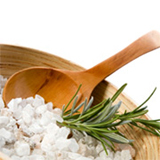 Soothing Bath Salts to relax tired muscles and joints.